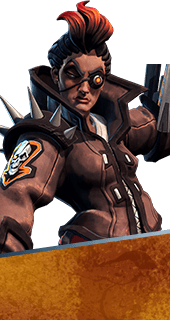 Improvised Tactics is an Augment for the Hero Reyna in Battleborn. While Failsafe is active, all of Reyna’s active cooldowns are reduced. -15% Cooldown Time for All Skills. You cannot have both this augment and Thermal Equilibrium. It's either one or the other.